Yay for the weekend guys. I want to apologize for this blogging week. I haven't been this inconsistent with my posts in a very long time. It's not even like I'm doing anything else, I'm honestly just sleeping. From the time I get home until the next day when it's time to get up from work. To break it down for you, that's over twelve hours of sleep I'm getting per night. And I'm still exhausted. So again, I want to apologize and let you know this is a habit I'm stopping right away. Okay, so let's finally get to our favorite pass time aka gawking at polish! Valentine's Day is just around the corner or Single Awareness Day. Either way, we're going to need some polishes! For today, I'll be sharing swatches for the Valentine's Day Trio by Daily Hues Lacquer. The Valentine's Trio by Daily Hues Lacquer will be available for purchase on Monday, January 12th. Don't forget to mark your calendars and set your alarms, the trio will be limited edition. Lololi is a bright berry red bordering a bit of pink with a shimmering finish. Love this color, I'm always a fan of red. It's not the typical red you expect, which ends up being a refreshing change of pace. Formula and consistency are really great, not too thin or too thick. It has a smooth application, only needing two coats for a fully opaque finish. 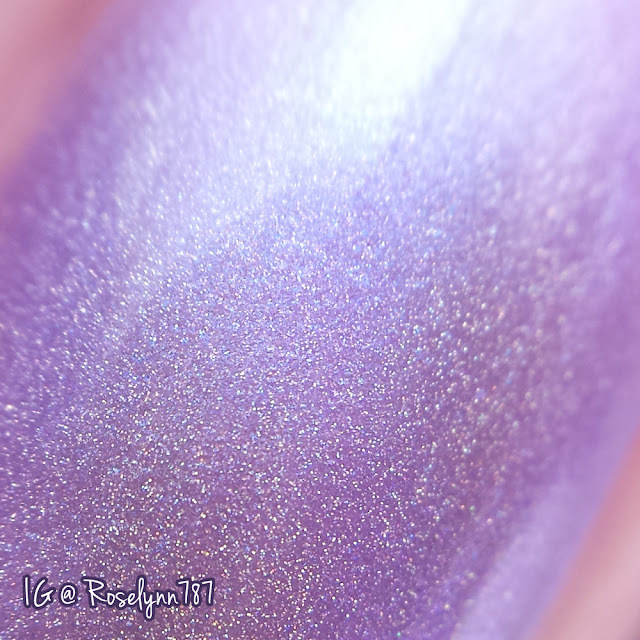 I sealed these swatches with a glossy topcoat and it was dry fairly quick as well. 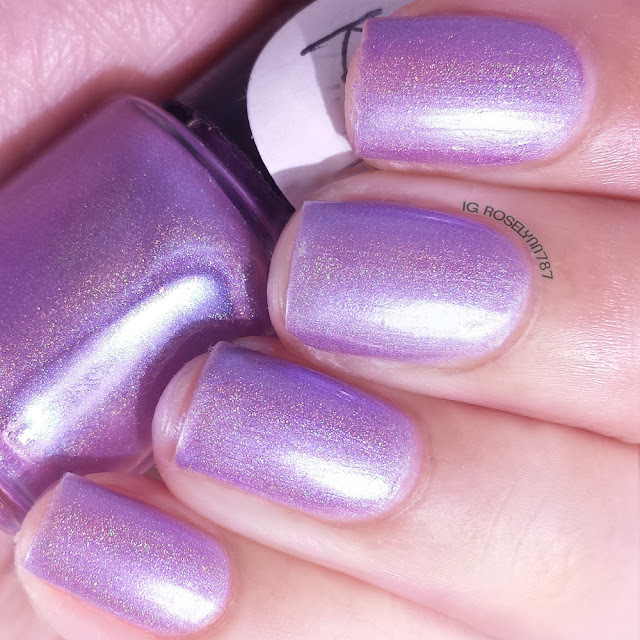 Kari can be described as a lilac linear holograph polish. I'm been obsessed with spring colors lately and this particular shade will be perfect well past love day. 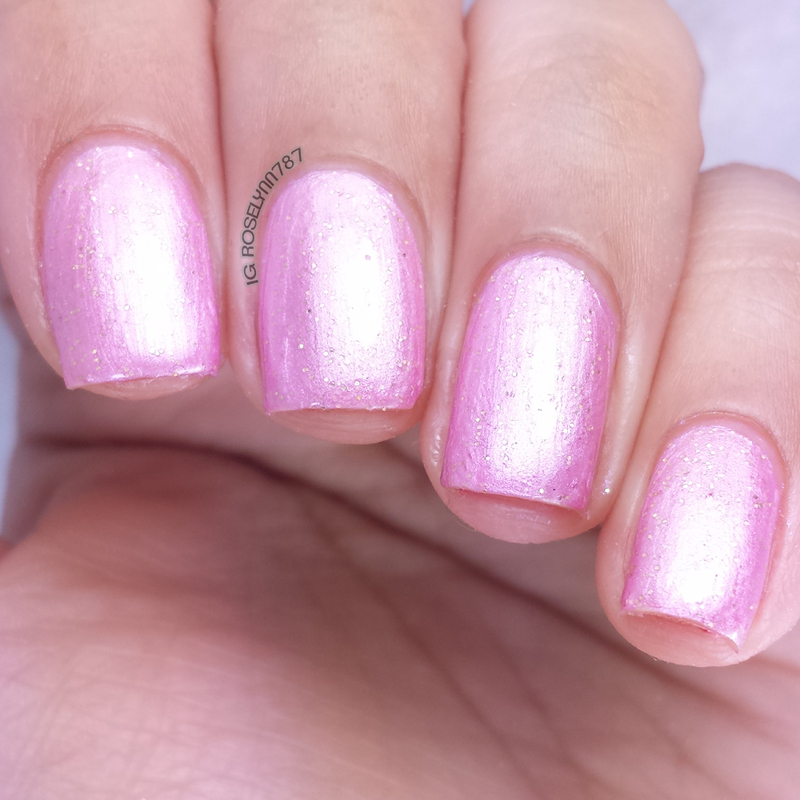 The color is very light and will need a few layers to build up opacity. 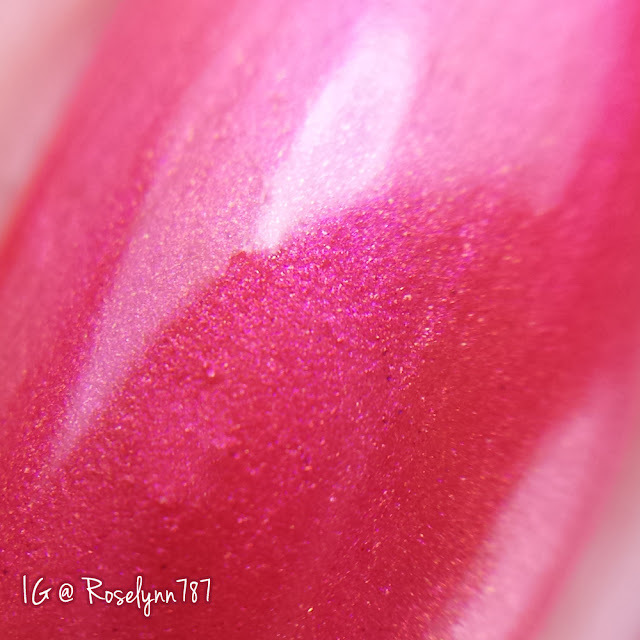 For these swatches, I used three thin coats and sealed with a glossy topcoat. The formula applies smoothly and dries very quickly, despite it's three coats. Davina is a light pink shimmering polish filled with small golden hex glitters. 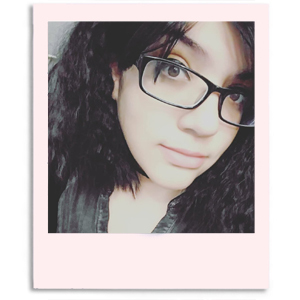 Even though it's a very light shade of pink, it ends up complementing my skin tone really well. 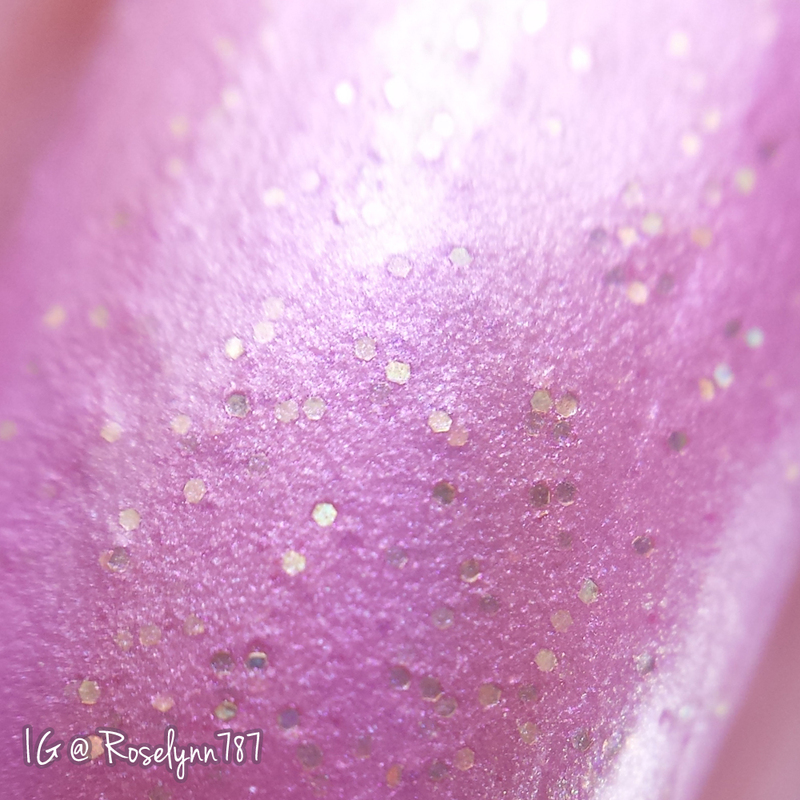 The glitter and color combination end up making the polish look slightly textured. I assure you, however, that it has a very smooth finish. For these swatches, I used two thin layers and sealed with a top coat. To help with the bulky appearance, I suggest adding two layers of a thick topcoat. Overall this trio is perfect to kick-start the season of love. I love all the shades and the drastic difference between the colors is a huge plus for me. The formulas all around are very high in quality, as you might be used to with Daily Hues Lacquer. Since I've been holo crazy lately, I have to pick Kari as my must-have. Lololi comes in at a close second, especially if you don't own a similar shade. As I mentioned before, the Valentine's Trio by Daily Hues Lacquer will be available for purchase on Monday, January 12th. This will be a highly limited edition trio so you don't want to miss out. Lovely swatches! Lololi is my fave of the bunch though I do love a good holo! What a cute trio!! Perfect for Valentine's Day! Very pretty. I might try to pick up the purple one. I love Lololi and Kari. 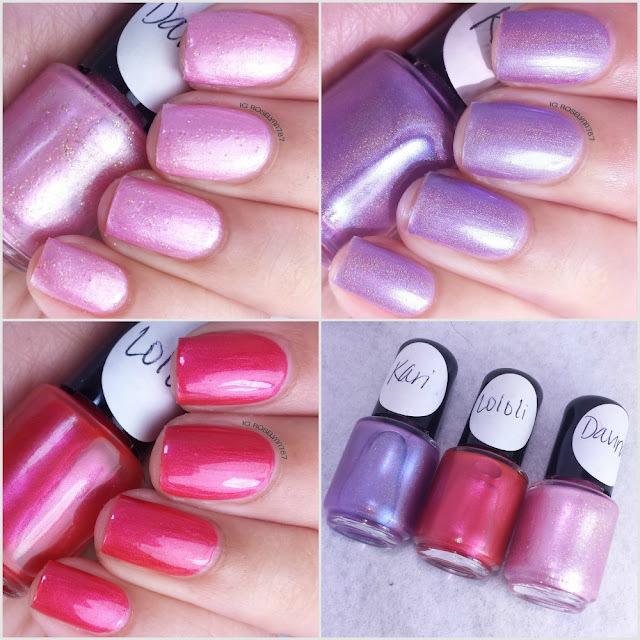 Lovely swatches dear! I like Kari the best. But they are all super pretty! These are some really pretty colors! I can't believe we are that close to Valentine's! The lilac colour looks amazing! I havent really seen anything like it before. I love Kerri the most. It's just so delicate looking! 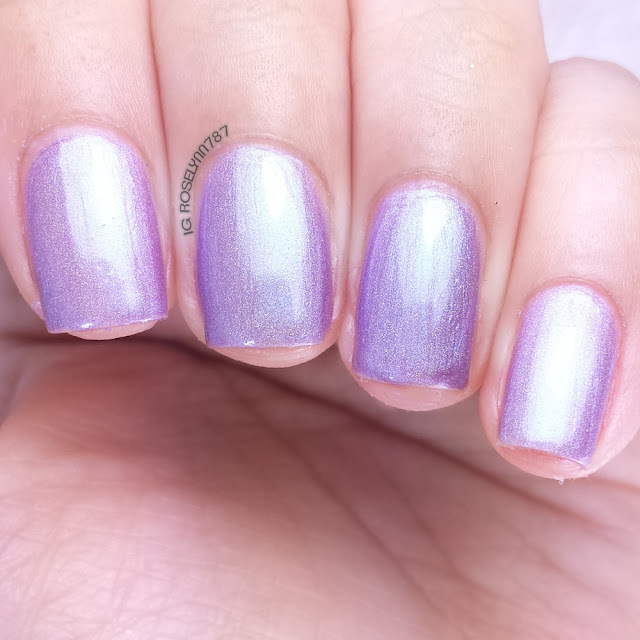 I just love that light purple! I am so ready to do some Valentine nails...but I have a meeting all next week and probably have to be conservative on my polish choice! These are really pretty!! I love Kari!! So pretty! The purple is definitely my favorite. D collection is actually in line with valentines day..soft n subtle. 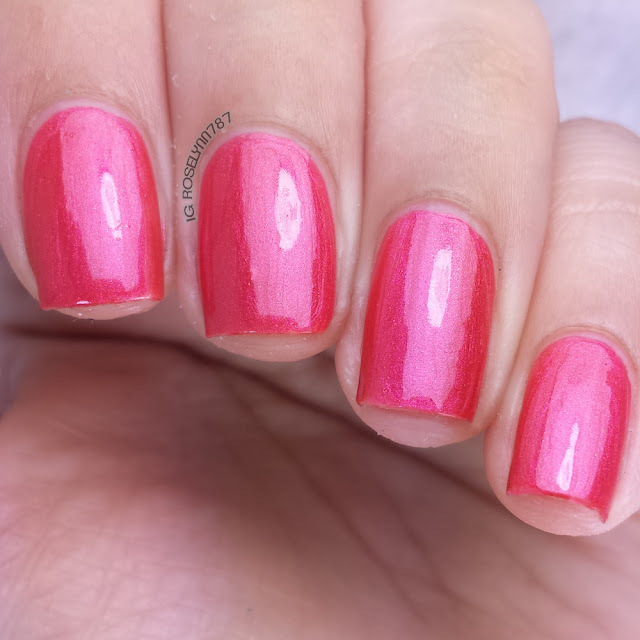 These nail polishes scream Valentine's Day! I'm not into the holiday that much or the colors but these are so sweet! I love Lololi! For 3 weeks back in September I was only awake for 9 hours a day (and they weren't even consecutive)! I kept beating myself up for not being able to break the cycle but I realized my body really badly needed the rest. It is possibly the most irritating thing in the world but once your body is well it will naturally need less sleep…I hope you feel better soon!